There’re many accents and dialects in China. 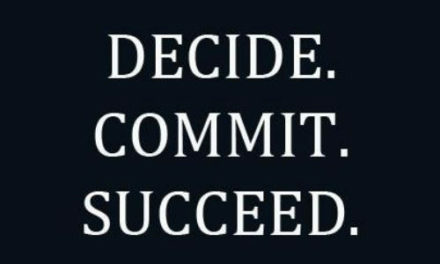 So how do you tell which is the one? 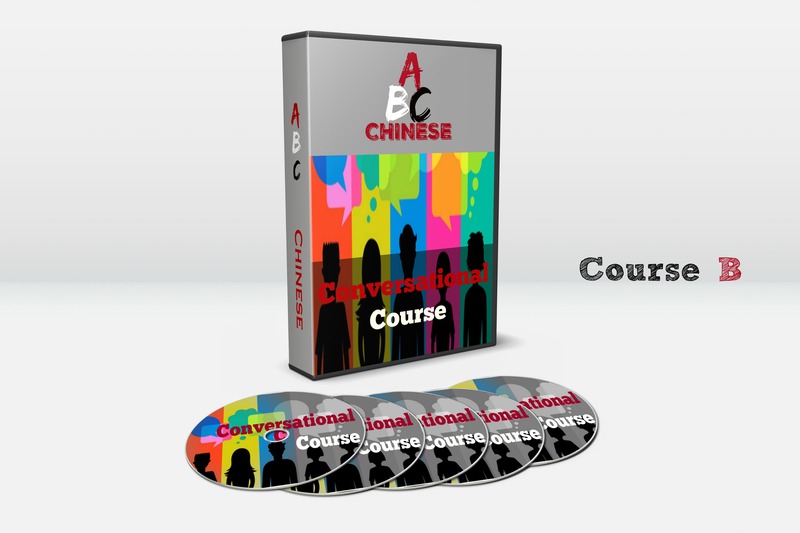 I recommend you to learn Chinese Mandarin. Mandarin is the standard, most common used language in China Mainland like Beijing, Shanghai and all the major cities. 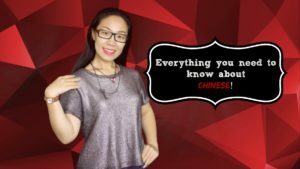 If you watch Chinese TV, or listen to radio, that is the standard Chinese Mandarin, the one you should learn! If you are going to use a private tutor, make sure your tutor doesn’t have a strong accent or teach you an uncommon dialect. 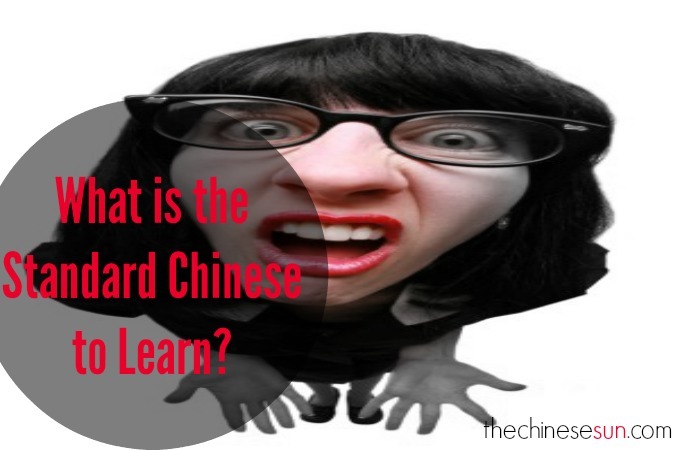 You can watch the video by clicking the link below to listen to the standard Chinese mandarin and the one with a strong accent. You should be able to tell the difference. The Secret to Test Your Chinese Tutor! 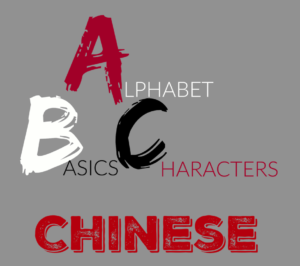 Also, 1 very simple test is to ask your potential tutor, how to say the word “English” and “learn”, if they can pronounce this word perfectly, chances are that they can speak decent Chinese Mandrin. 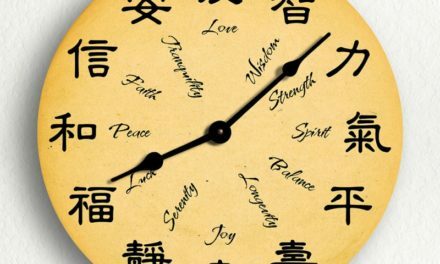 Pay attention to their “sh” and “l” and “n” sounds, many Chinese with strong Chinese accent have problems with saying these sounds. 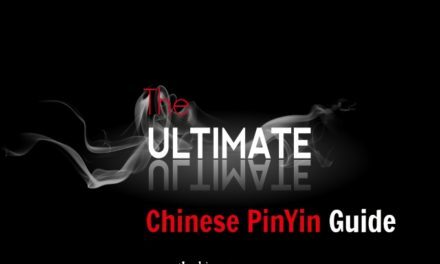 PreviousChinese PinYin 101-Do I have to learn Chinese PinYin? 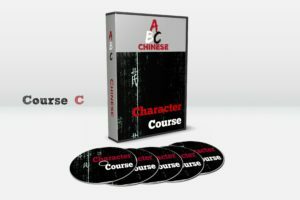 NextHow to Learn Chinese Depends on Why You Want to Learn Chinese! 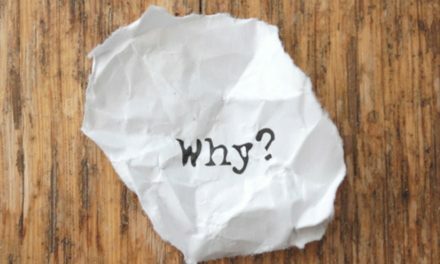 Why Do You Learn Chinese Mandarin?